Did you miss our Winter Auditions because of WGI Season or School? 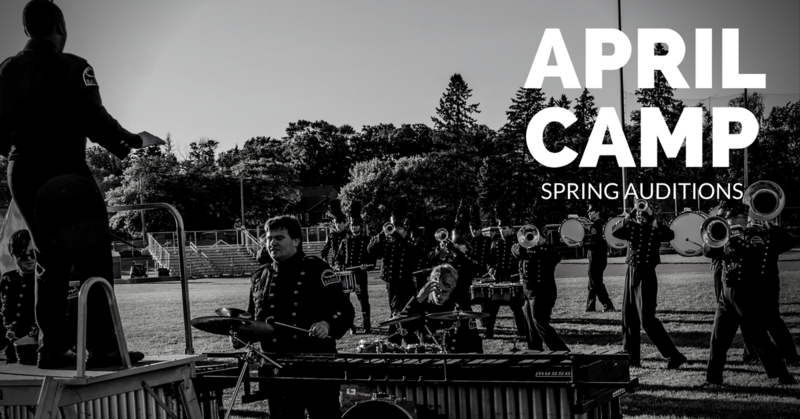 Register and join us for our Spring Auditions and join our family for the 2018 season! New Saints Athletic Band Partners with Columbus State Athletics! Saints close out 2018 season at DCA Worlds! The Columbus Saints are a nonprofit promoting arts and music in Central Ohio. With an emphasis on affordable opportunities, the Saints help members’ learn and grow through friendship, education and competition. © 2013 -2019 Saints Performing Arts Inc.